Intense marbling and an ideal balance of omega-3 and omega-6 fatty acids combine to create a delicious cut of beef that melts in your mouth. The Wagyu breed of cattle first arrived in Japan in the 2nd century via the Korean Peninsula, and were first used primarily as draft animals. With heavy workloads and marginal feed they developed the ability to store any extra energy as fat in the muscle (marbling) where the body could quickly draw from it. 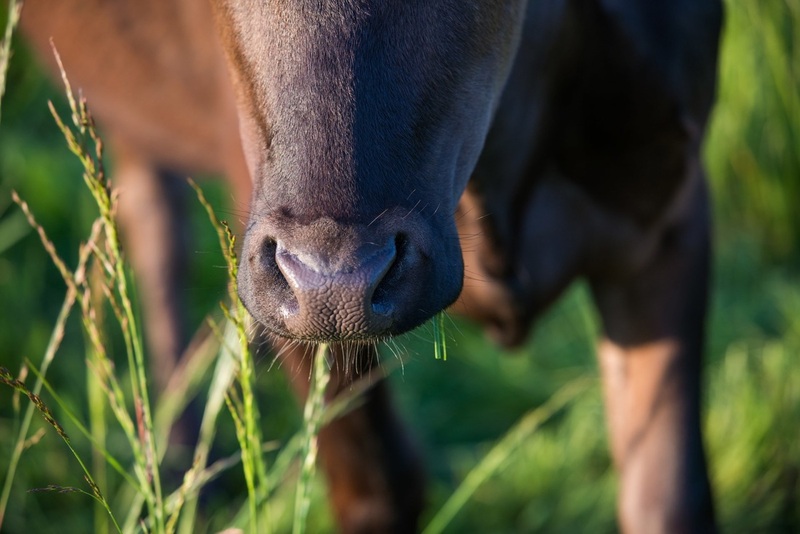 Most cattle breeds have been influenced by British and Continental breeds for generations. Brown Swiss, Shorthorn, Devon, Simmental, Ayrshire, Korean, Holstein, and Angus had been imported to Japan by 1887 and affected today's Wagyu breed. Crossbreeding was prominent for several years, but when the prices of crossbreeds collapsed in 1910 no further crossbreeding was conducted. The result was selection for specific traits determined by region and extensive line-breeding. In time the Wagyu were recognized for their outstanding meat qualities and bred exclusively for those traits. A small number of genetic lines was brought to the United States in the 1980's and 1990's. Japan has since declared the breed a national treasure and has ceased all exports. 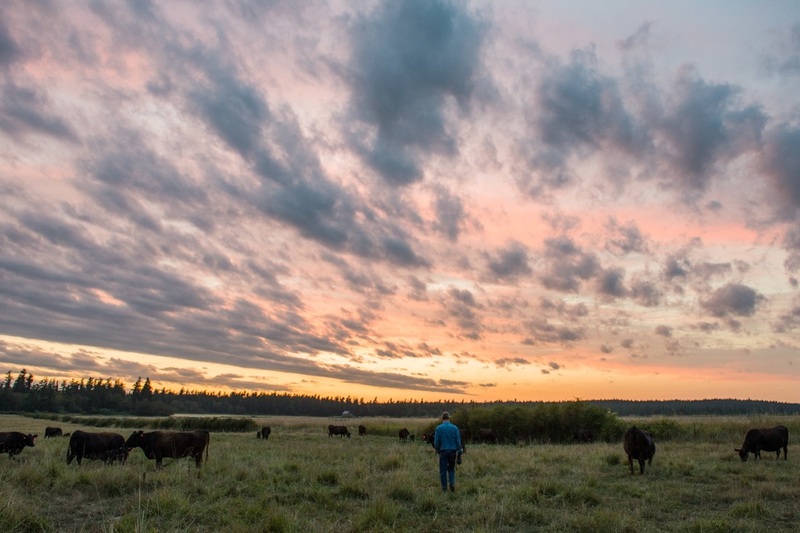 We were the first to produce 100% grass fed and finished Wagyu beef. Our pure-bred herd has a strong genetic background which we are continually improving. We select for quality physical attributes supported by carcass data. 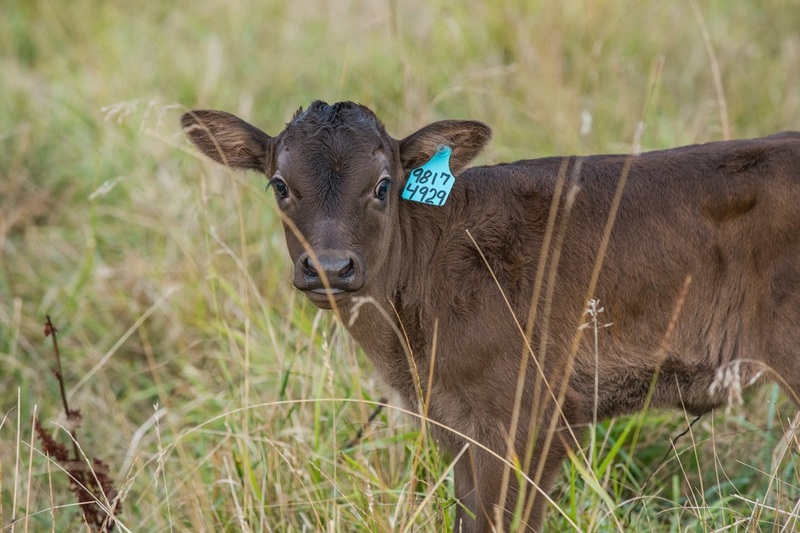 Emotional stability is another key quality in creating a zero stress herd. Breeding alone cannot produce the quality we achieve; herd management makes a critical difference in our meat. Our lives are fully integrated with those of our herd. Our cattle are not simply a commodity; they are our companions and often our teachers. We have a closed herd and do not buy market steers simply to meet demand and turn a profit. We know every animal personally and can guarantee their origin. Curious Cattle from Sweet Grass Farms on Vimeo.